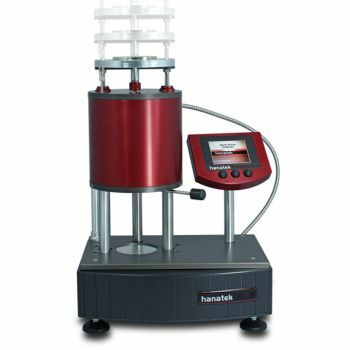 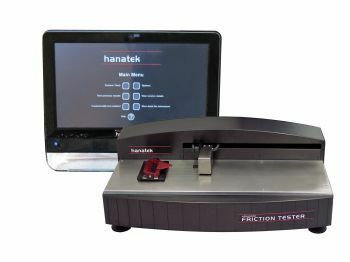 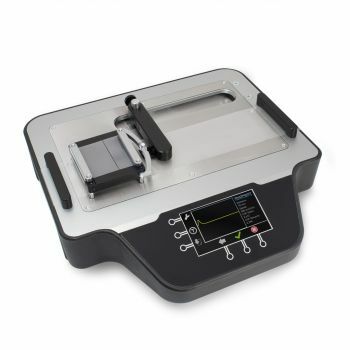 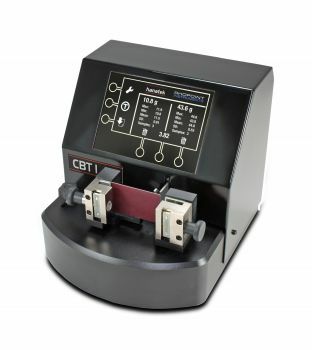 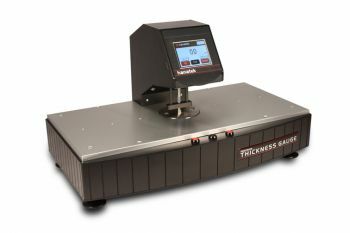 The Hanatek range of packaging test equipment incorporates a large variety of instruments to provide manufacturers and users of flexible packaging material with consistently faster packaging speeds. 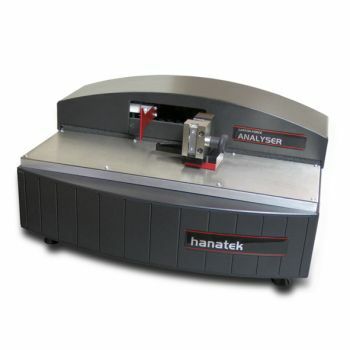 The instruments are designed to be used in both research and development and production environments in numerous industries including: plastic film, carton board, paper, corrugated board, textile, inks and coatings, labels etc. 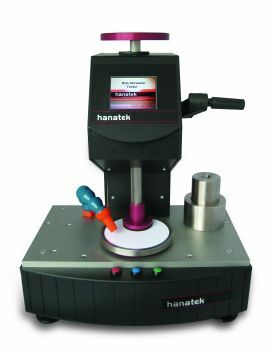 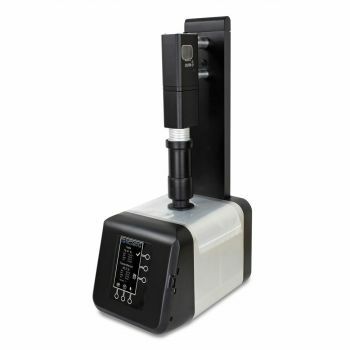 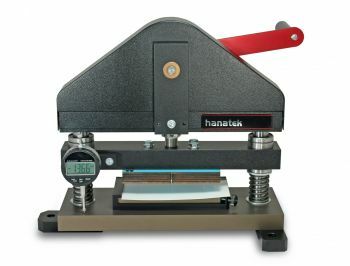 Hanatek sample preparation equipment allows our customers to prepare products or raw materials for testing in the most efficient manner possible, saving time in production or the test laboratory.